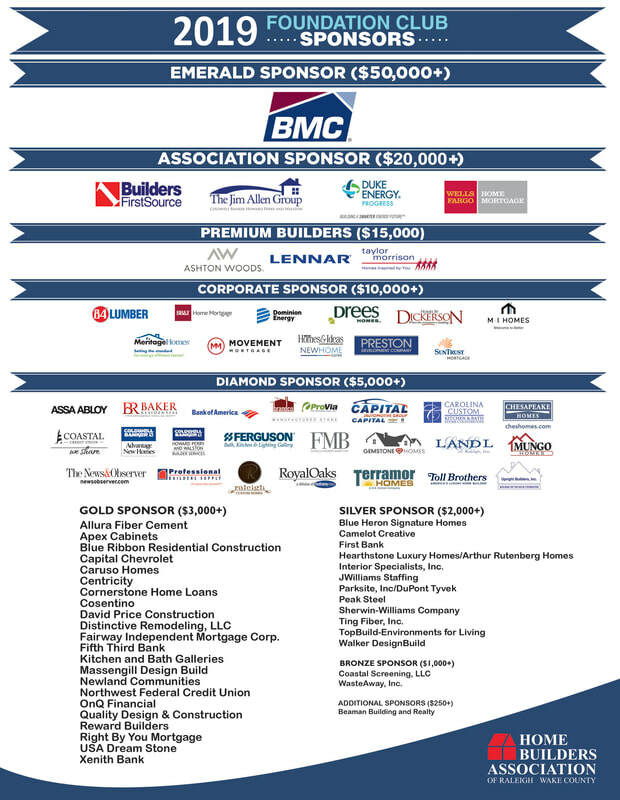 Thank you for the Support of our 2019 Foundation Club Sponsors! Foundation Club is a great way for you to advertise your company all year long. Foundation club provides opportunity to sponsor events and have visibility from our website to the Parade book!